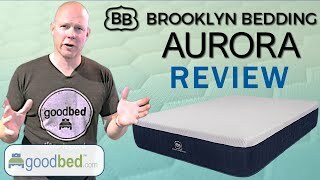 To decide whether the Brooklyn Aurora is the right choice for you, watch GoodBed's in-depth video review of the Brooklyn Aurora mattress. Is Aurora Soft the right bed for you? 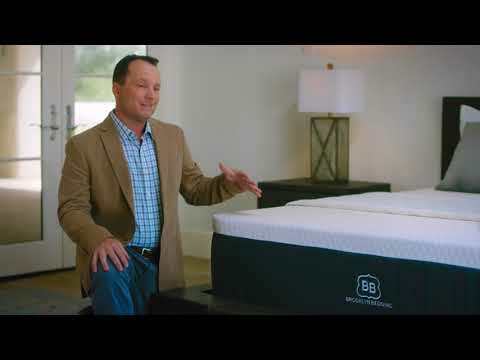 Do you have a Brooklyn Bedding Aurora Soft mattress? Write a Review! 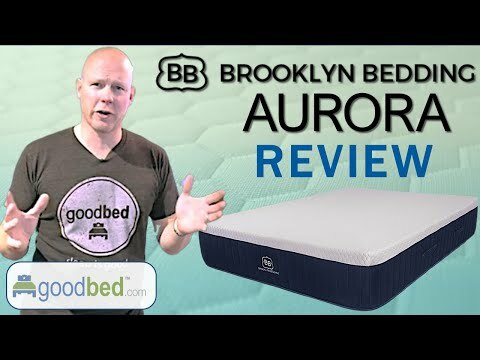 There are no reviews on GoodBed for the Aurora Soft yet. Be the first. Have a question about the Aurora Soft? The Aurora Soft is an unquilted spring core soft mattress model released in 2017 that is part of the Aurora product line manufactured by Brooklyn Bedding. Have an update or correction to our information about Brooklyn Bedding Aurora Soft? If so, please take a moment to suggest an edit. Aurora Soft mattresses sold by Brooklyn Bedding come with a 120-night in-home trial. Brooklyn Bedding Aurora Soft mattresses are only available online or through Brooklyn Bedding stores. Click here to check for a location near you.